This morning it was crisp, breezy and you could see forever in the bright blue sky. The weather was perfect. 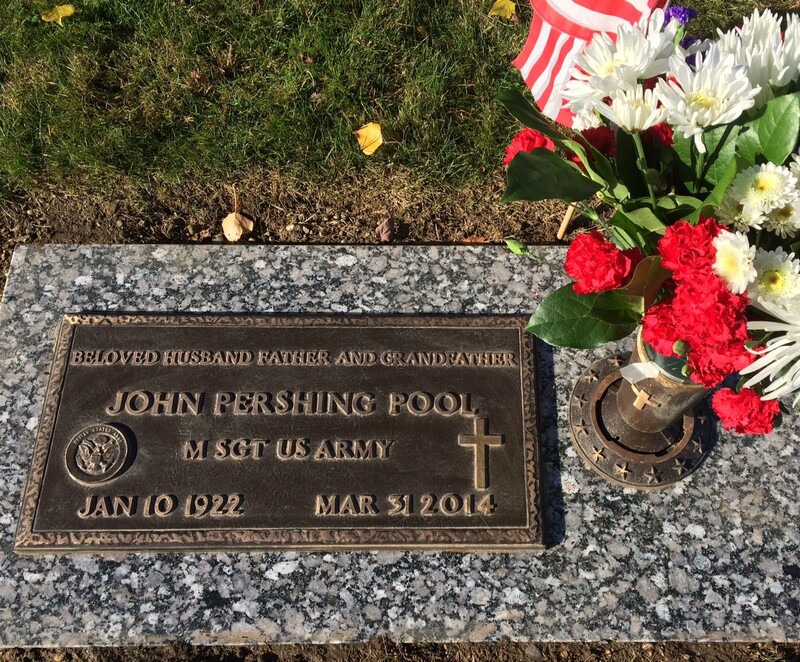 On this Veterans Day I am of course thinking of my father John Pool, who passed away earlier this year. 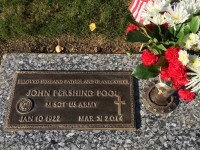 His participation in World War II and the Korean War taught me a lot about service to country. 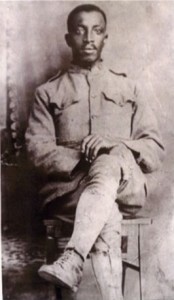 I also know about his father Ellis, who fought in World War One in the battle of Meuse Argonne. 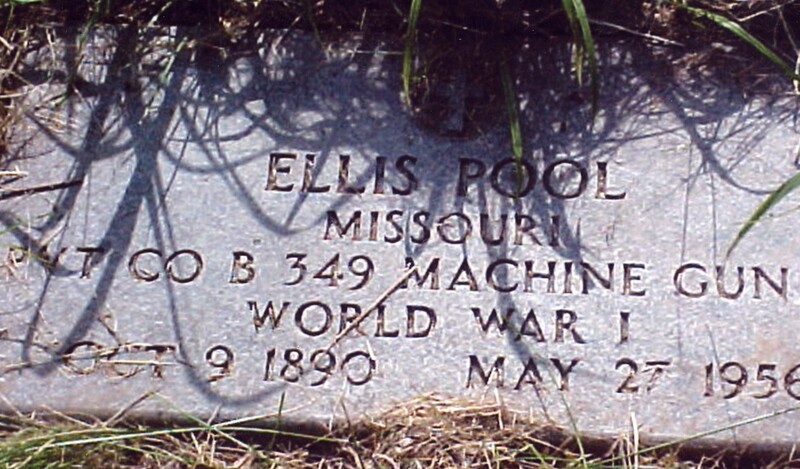 But in a cemetery in central Missouri there is a faded gravestone that really brought home to me the importance of service to country, even in the face of slavery and a civil war. That grave is the resting place of my great-great-grandfather Cornelius Coleman. 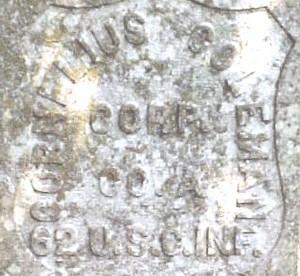 Cornelius fought in the Civil War. As with many slaves after the Emancipation Proclamation he was eager to join the army and fight for freedom. Cornelius joined the 62nd colored infantry, as they referred to it in those days, and ended up fighting in the last major battle of the Civil War at Palmetto Ranch, Texas, on May 15, 1865, more than a month after General Lee’s surrender. 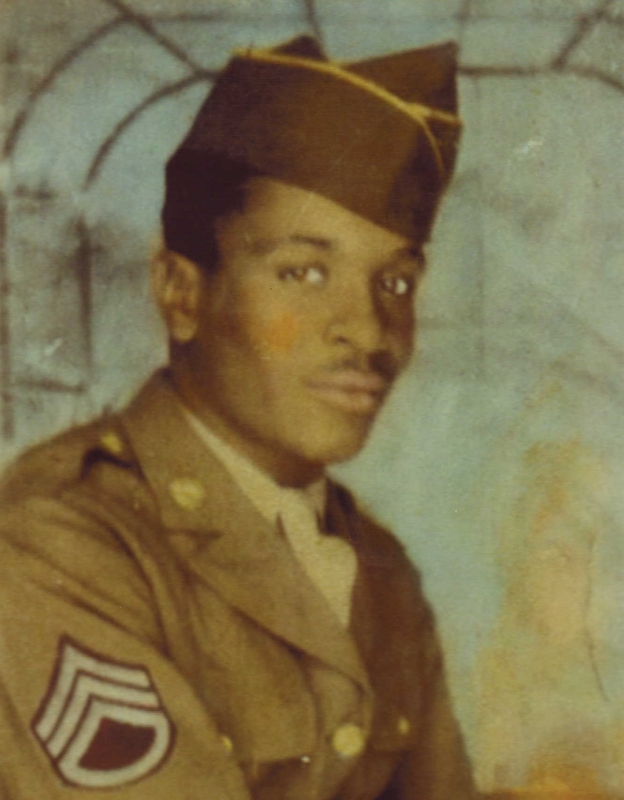 What really struck me about him and his fellow soldiers was what they did after the war. Recognizing the importance of an education they put their pension money together, a grand total of $6,400, and started a school called the Lincoln Institute. Classes for free black students began in 1866. That school is still around today in the form of Lincoln University. 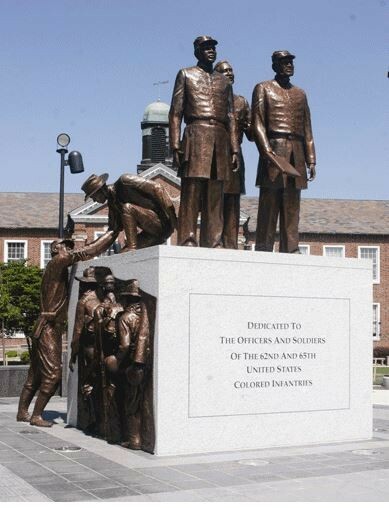 If you visit the campus the first thing you’ll see is a huge bronze sculpture dedicated to the men of the 62nd colored infantry, including Cornelius Coleman. To say I am proud of the service of our family has given to this country for many generations, is an understatement. I know many of you have similar stories. 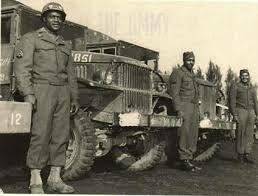 So I salute all throughout history who answered the call, regardless of the circumstances. Thank you, Steve, for sharing your family’s story. What a wonderful tribute to those who came before you; what a lasting legacy for those who follow! Thank you so much, Steve for sharing your history with us. It is much appreciated. Steve…Very nicely written. I too have a 3 Great Grandfather that was in the Civil War. After being discharged once he then went back a second time. 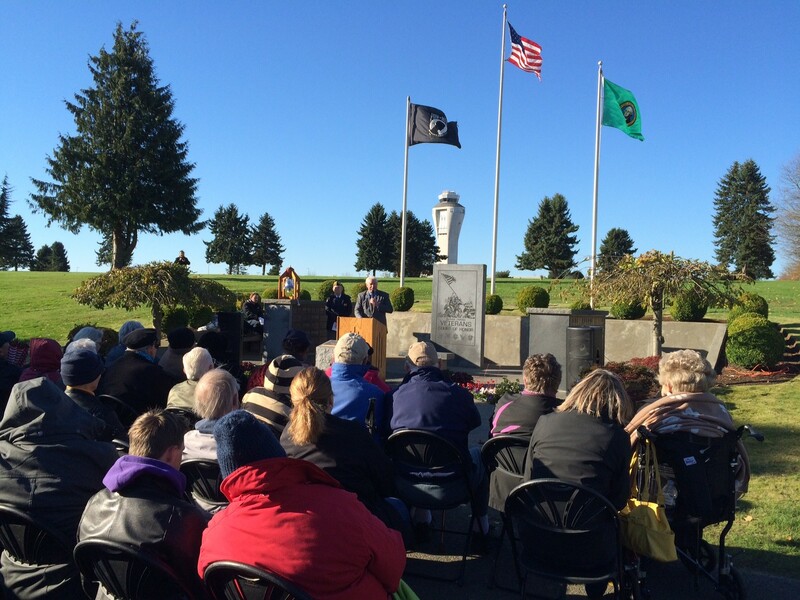 We are very grateful for all our service men and women. Many of my family members were in the Navy at different time of the WWll, Korean, and Viet Nam. God blessed up and brought them all home. Steve, thank you for sharing these stories of your family. I have always admired the man that you are and now I know, all the more, that you have been blessed with a wonderful heritage. Continue to be the gentleman that you are and God bless you! 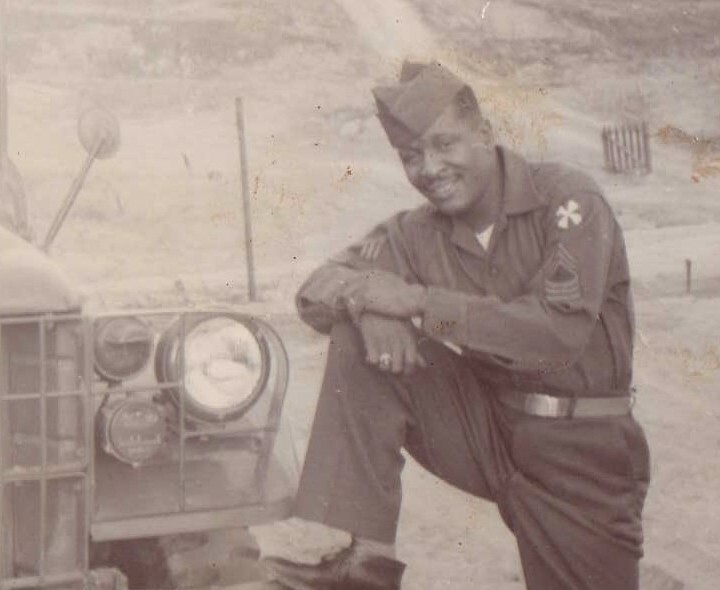 thank you Steve for sharing…your dad, like I said before was a true gentleman and I enjoying knowing him….Everyone that served should have a son or daughter like you….Thanks to your dad for all he did….